How Do We Take Care of Your Hawaii Investment Property? 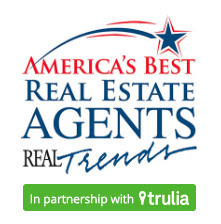 | Team Lally- Hawaii Real Estate Team Lally- Hawaii Real Estate: How Do We Take Care of Your Hawaii Investment Property? 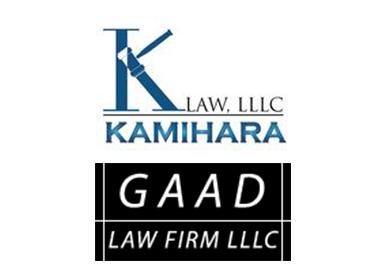 How Do We Take Care of Your Hawaii Investment Property? Today we want to highlight the only property manager that we recommend here at Team Lally. 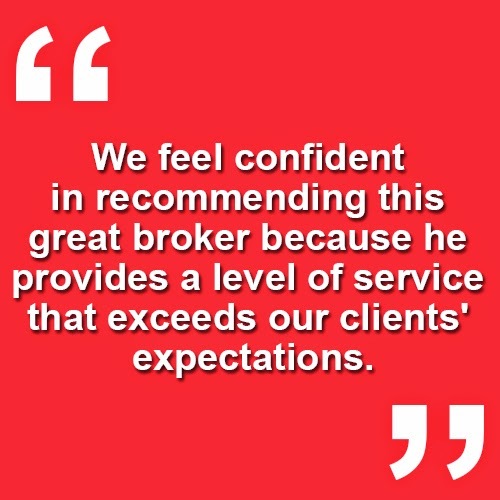 We feel confident in recommending this great broker because he provides a level of service that exceeds our clients' expectations. Duke Kimhan is a licensed real estate broker with Keller Williams property management, and the guy we always call to give a hand to our clients with investment properties. He helps clients protect their biggest investments or assist tenants in finding a home that fits their needs. One of the biggest benefits to working with Duke is his extensive knowledge and expertise in the field of property management. He knows how to handle the buying, selling, and renting of properties, and knows how to get things done quickly. If he doesn't rent your home within 30 days, he'll pay you the rent. If you have any questions for Duke, give him a call at (808) 445-9223. If you have any questions for us, you can always give us a call or send us an email. Thanks, and aloha!